Three handcrafted timber blades connect to an oil rubbed bronze motor and form the Wynd. The warm hues of its walnut finish soften its rugged timber lines. These solid earthy features recommend this fan as a centrepiece for rustic-chic interiors. But the Wynd’s allure is not limited to design. In operation, this fan exhibits exceptional energy efficiency, using between 2 and 25 watts. 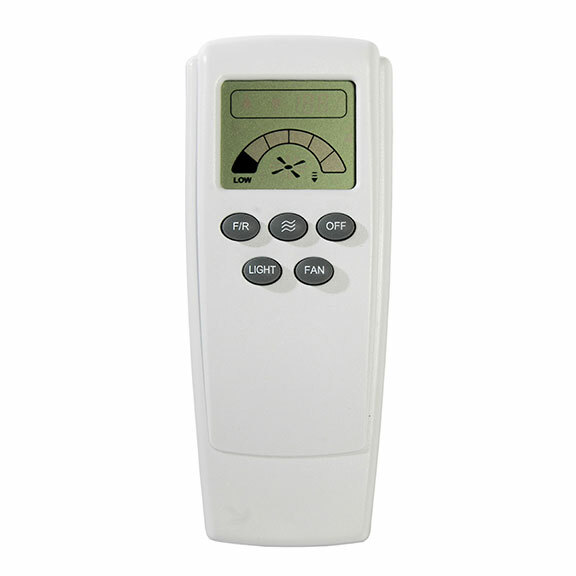 The reversible DC motor offers a choice of 6 speed settings. Why Choose the Fanco Wynd Ceiling Fan With DC Motor? 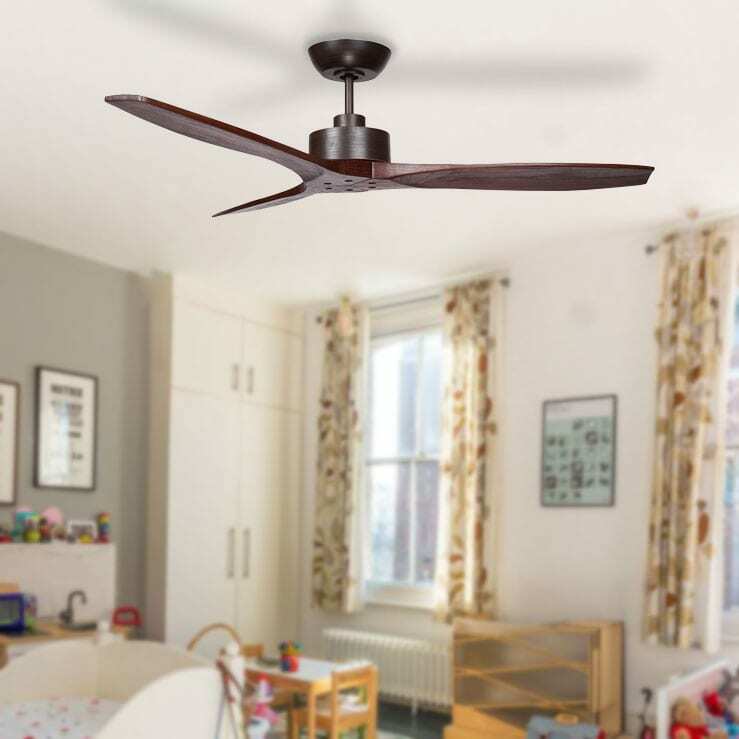 The Fanco Wynd is a 54″ (1370mm) ceiling fan featuring 3 stunning handcrafted timber blades in a walnut finish. The Wynd uses an energy efficient 25W DC motor, is controlled via included 6 speed LCD remote control and is reversible for seasonal use.